I'm famous in my house for two things: apple crumble and killing bonsai. If you're a "black-thumbed" gardener like me, you'll be glad to know that it IS possible to still enjoy indoor gardening, even when you're not the most skilled plant-sitter. Not only does this little guy look cool and spiky, but it's also known for its medicinal purposes. 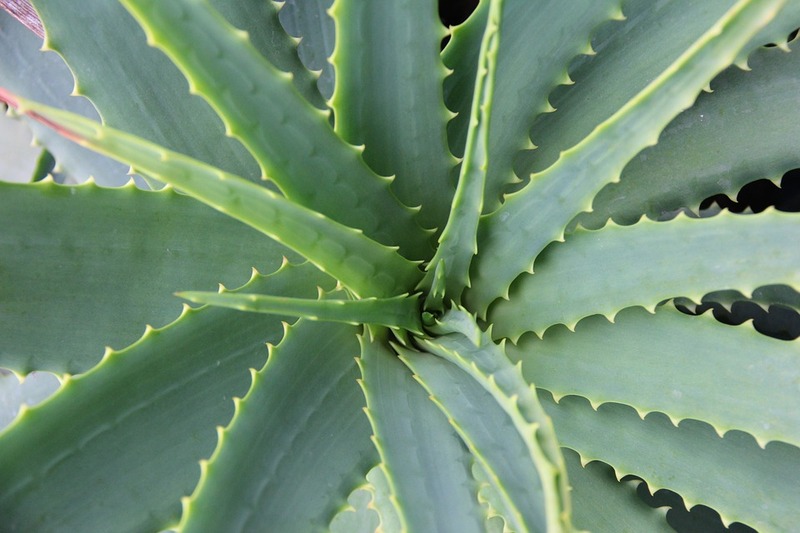 Use aloe goop for sunburn, irritated skin, pimples and much more. I adore my little succulent family, and I'm looking to invest in some cacti at some point, too. 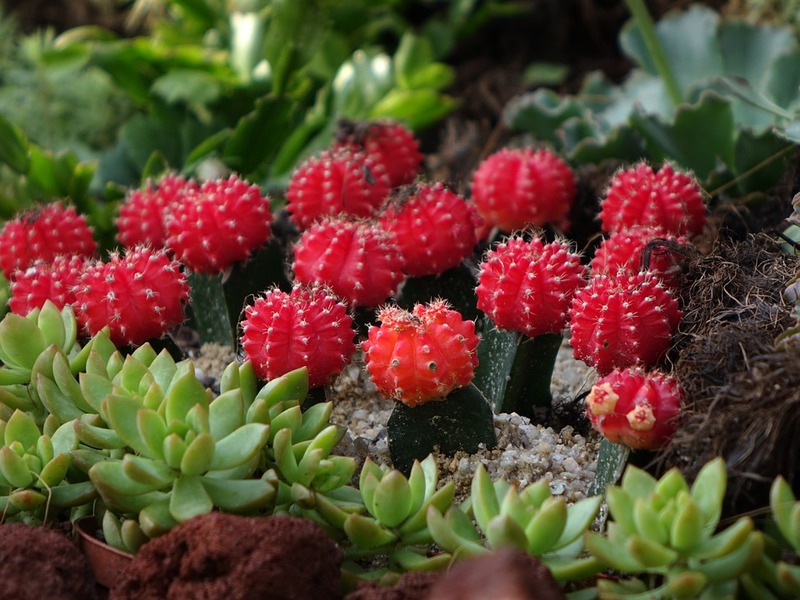 Known for being almost to impossible to kill, you'll be hard pressed to find a more low-maintenance garden than one filled with succulents. You can also easily swap cuttings with friends and neighbours to increase your collection in no time! Succulents and cacti love the sun, so windowsills are perfect for them. Like the aloe, infrequent watering is best for these guys. If you've been to a waiting room or office in the last 20 years, chances are you'll have spotted these little guys chilling out in a pot. Known for removing odours and toxins from the air, these low-maintenance plants are happy to hang around near your desk lamp, on top of your fridge, or in the bathroom. 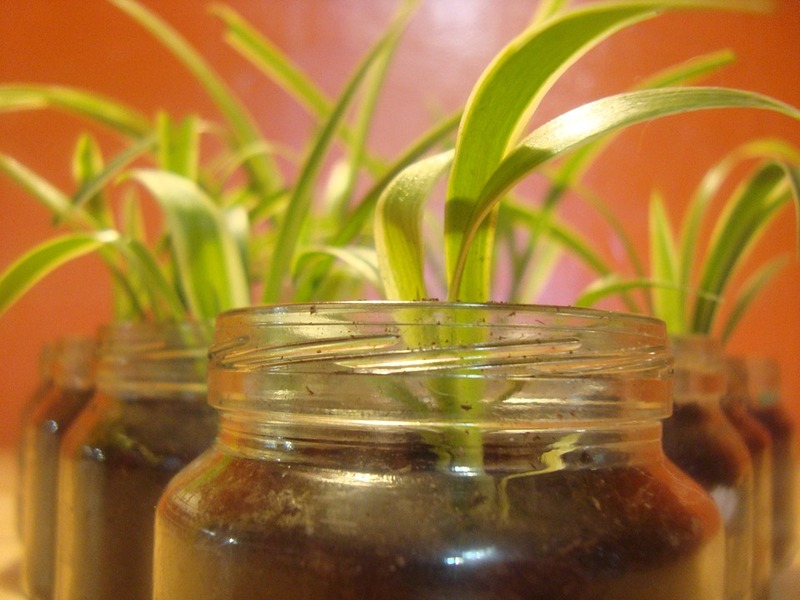 Try to keep their soil a little moist, and you'll keep them thriving. Varieties such as the Boston Fern do well in indoor conditions. 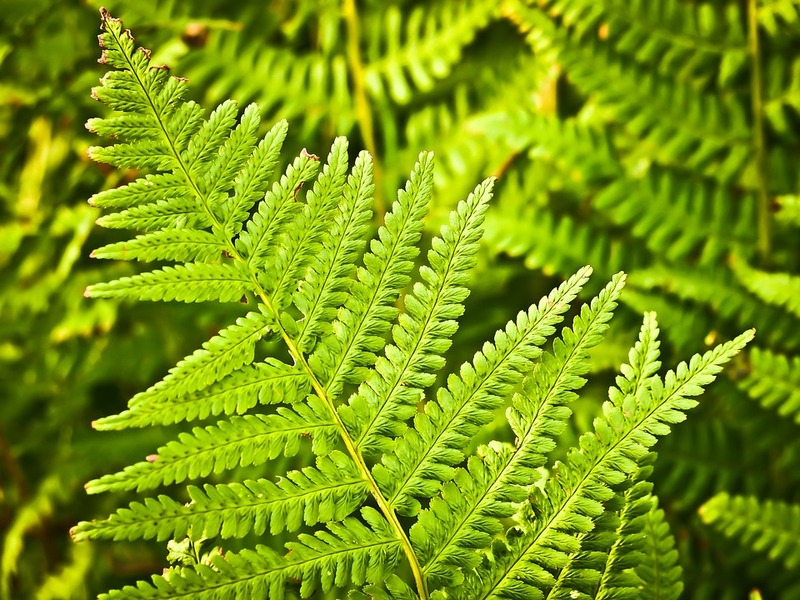 Mimic their native sub-tropical conditions by keeping your ferns out of direct light, and in a reasonably humid environment (bathrooms are PERFECT). Keep them damp but not saturated.